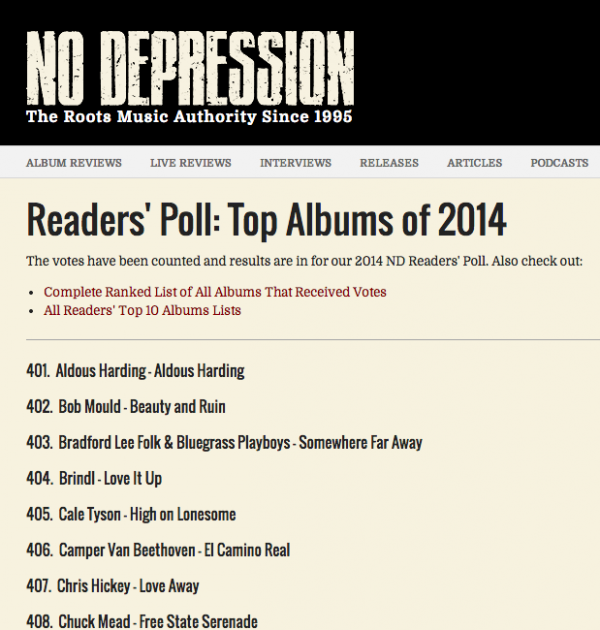 Love It Up made it on the No Depression reader’s poll Best Albums of 2014! Cool to be included! 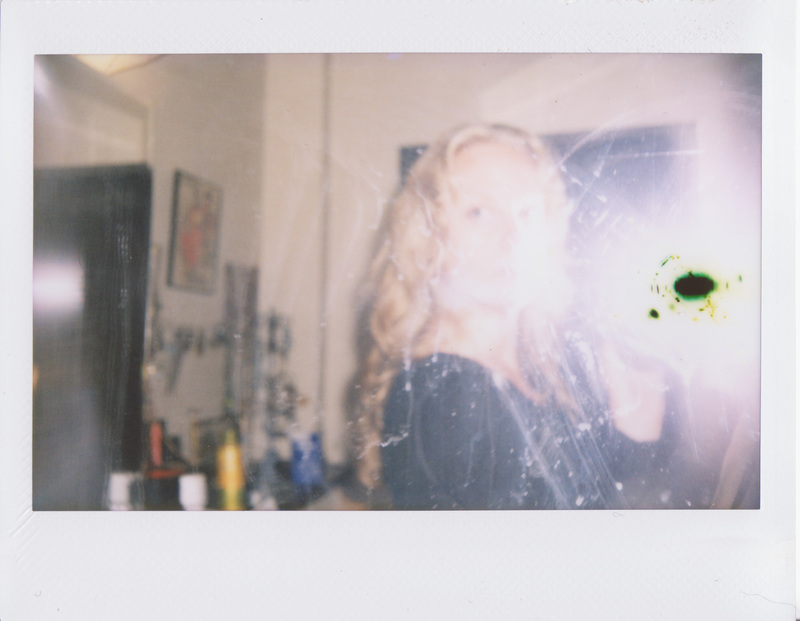 In this space and rest I have turned to other mediums: I bought a polaroid camera. I have been inspired by Matt who shoots a lot of medium format film and polaroids. He has a way of catching people off guard in this raw and awkward moment in between the pose and the picture; it makes me feel less alone in my own human vulnerability. I feel comforted by the immediate and physical proof of the pictures: proof I’m alive and creating even without music the way it used to be. My musical outlet is obscured right now. I will find my way back by not trying I think, but it is uncomfortable after such an intense long period that was all encompassing. I am looking for peace within the ambiguity. My last night in Victoria. 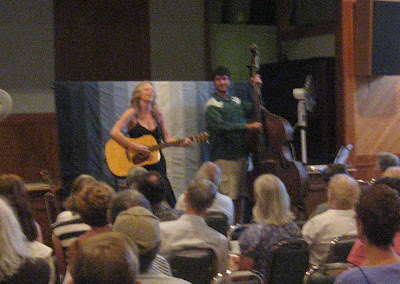 Hit up the Victoria Folk Music Society, really nice scene…A super talented bass player joins in on a few tunes. Nice to have some musical conversation after playing solo for two weeks. It is a great way to end the tour. I go to sleep with a big smile and a big heart. Wishing I could stay longer in Victoria, but ready to sleep in my own bed and in my own room with out numerous Germans sharing bunk beds.